HA NOI (VNS) — Viet Nam's top tennis player has shot up 255 places in the latest Association of Tennis Professionals world rankings. Ly Hoang Nam's run to the semi-final of the Egypt F27 Men's Futures tennis tournament pushed him to number 1,055 in the world. This is the highest ranking of his career to date and moves him close to the Vietnamese record high ranking of 1,002nd set by Do Minh Quan in 2006. 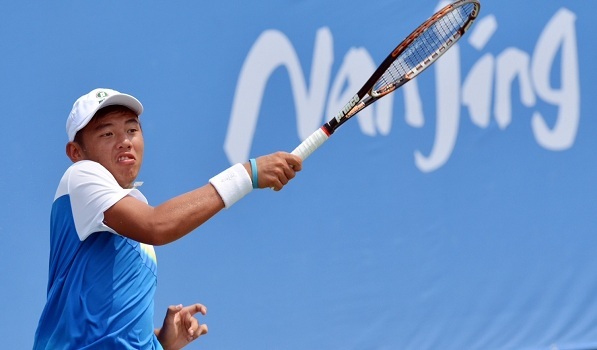 Nam will next compete in the 2015 US Open's junior circuit which is scheduled to begin on September 6.